The information presented on this page was originally released on October 12, 2006. It may not be outdated, but please search our site for more current information. If you plan to quote or reference this information in a publication, please check with the Extension specialist or author before proceeding. MISSISSIPPI STATE -- John Holmes dreams of one day shipping entire golf courses from Georgia to anywhere in the world. Holmes, global sales manager for Phillip Jennings Turf Farm in Soperton, Ga., may see his dream become a reality thanks to a product developed at Mississippi State University. The MSU-developed product is a soilless sod that never touches dirt until it is put into place on a lawn, golf course, sports field or other location. It is grown from sprigs using cotton mats and nutrient-enriched water. Jennings Farms has acquired the rights to commercialize the MSU-patented technology. Holmes sees the product as a way to strengthen the company's position as the world's leader in exporting warm-season turf grasses. Jennings' overseas customers include golf courses and other upscale developments in the Middle East, the Caribbean and Asia. The overseas customers, Holmes explained, are willing to pay additional costs, which include the cost of removing all the soil, to get the quality turf his company can provide. The removal of the soil is necessary because of international restrictions on soil shipments and the cost of shipping tons of dirt. Because of its role in the international market, the Georgia company has made a significant investment in its export facilities, which include a covered, weatherproof building in Soperton to process turfgrass for export. Holmes said the addition of the MSU soilless sod will help streamline the process. 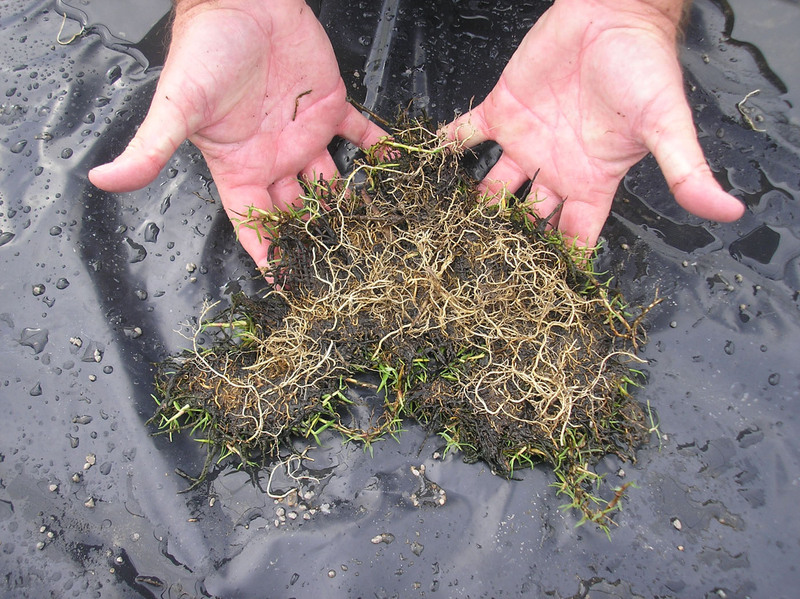 MSU's development of a process to grow sod without soil began 10 years ago. 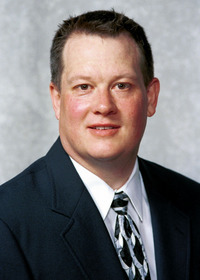 In 1996, then-graduate student Kevin Lee Hensler published a report on his research with kenaf-based fiber mats used to grow turfgrass. Kenaf, a cousin of both cotton and okra, produces a fibrous stalk with a pulp-filled core. A native of eastern Africa, the plant grows well in Mississippi. The process has been refined, and mats produced from cotton byproducts have replaced the more expensive kenaf mats. The mats are completely covered in grass in 30 to 45 days, and the mats degrade in about 120 to 150 days, leaving just clean, healthy sod. 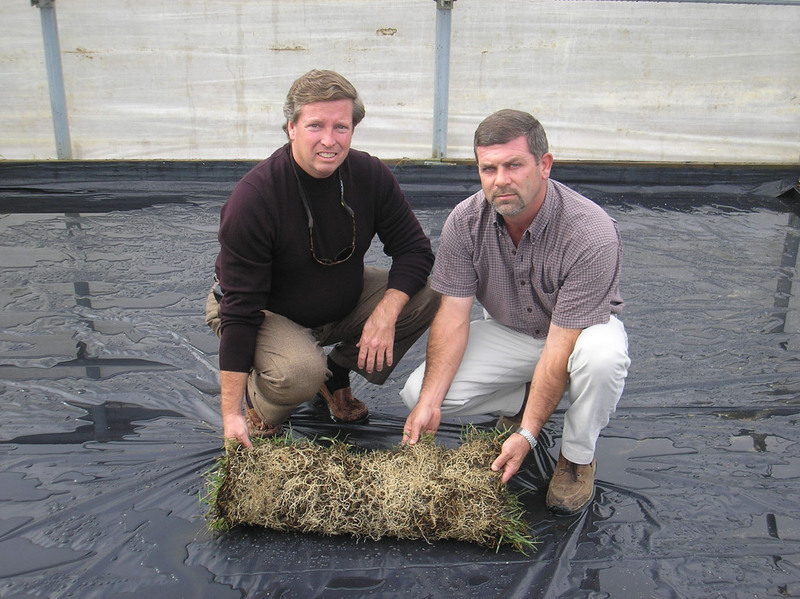 Soilless sod also weighs significantly less than its conventional counterpart. “A 5-foot by-40 foot mat of soilless sod weighs about 50 pounds, compared to about 1,200 pounds for the same amount of conventional sod,” Baldwin said. 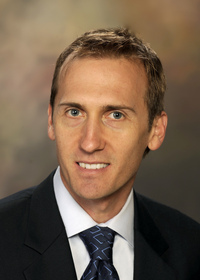 For Holmes, weight is an important factor in Jennings' plans for soilless sod. In addition to Baldwin and Hensler, the team that worked on the development of MSU's soilless sod included horticulturist Nancy Reichert and former staff members Michael Goatley, a turf specialist, and agricultural economist Marty Fuller.